Police say the man who shot the victim told investigators he was acting in self-defense. He's jailed on a possible charge of second-degree murder. 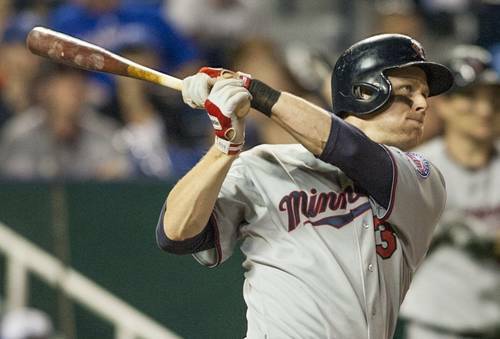 Justin Morneau, the 2006 AL MVP and Minnesota Twins first baseman whose career was derailed by concussion symptoms, is retiring after 1,603 hits and 247 home runs in 14 major league seasons. 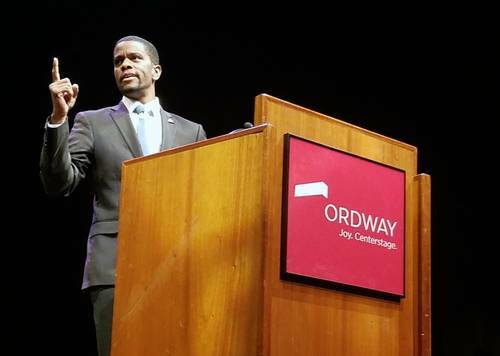 St. Paul Mayor Melvin Carter was the keynote speaker at the state's Martin Luther King Day celebration Monday in St. Paul. 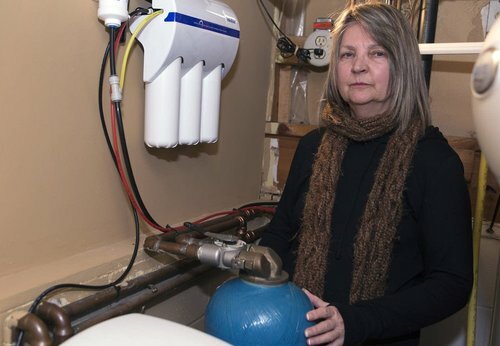 He asked city residents to help build a better community by plugging in and showing up. 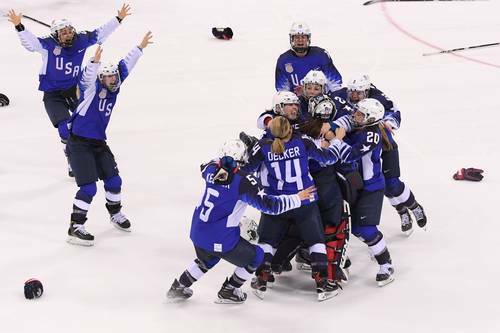 Goalie Maddie Rooney of Andover, Minn., stopped Canada's Meghan Agosta on her second try of a shootout after overtime to clinch a thrilling win and gold medal for the American women. 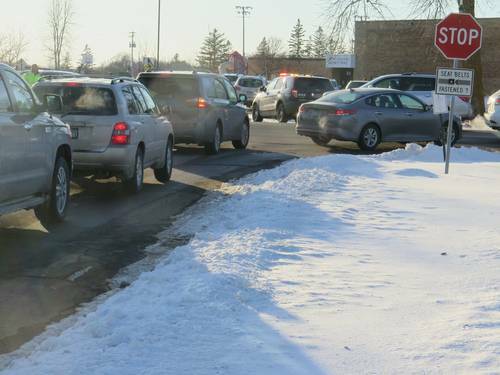 Orono police have arrested a juvenile in connection with a "threat of gun violence" that led to a lockdown Wednesday of the district's schools. Police say the juvenile, a student at the high school, did not have a gun on him when he was arrested. A foot of snow by Sunday? It’s all systems go for our next snow event Thursday. All major forecast models agree it will snow across most of Minnesota Thursday and Thursday night. 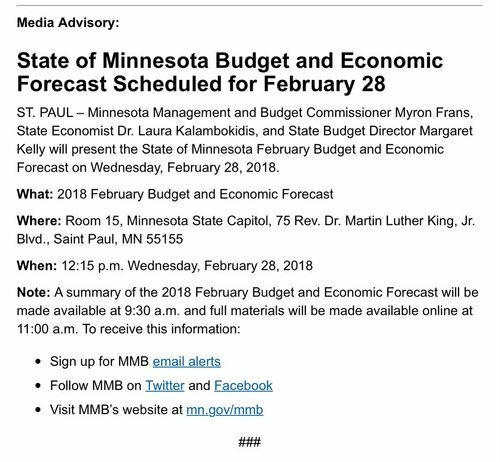 There are a few differences in timing and totals, but the impact is basically the same. It’s going to get slick out there again. 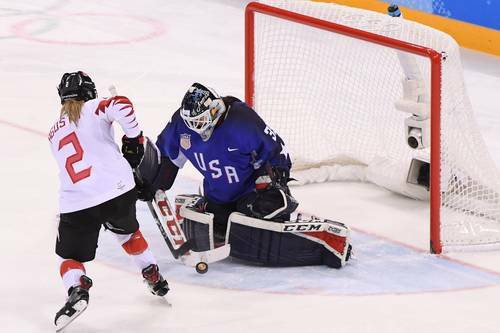 Goalie Maddie Rooney delivers gold medal performance for U.S.
Rooney, of Andover, made 29 saves through overtime, then turned away shots from four Canadians in the six-round shootout. Her job title on Rooney's Wikipedia entry gave her a new nickname as the U.S. "Scretary of Defense." 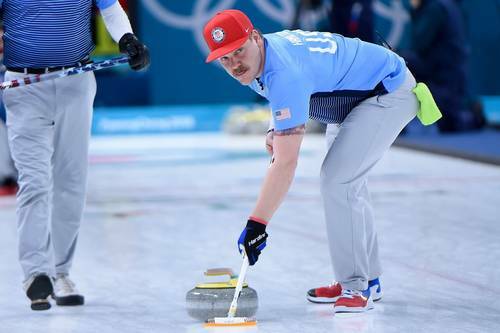 Six #Gophers won our favorite color with #TeamUSA on Thursday morning. Asked @marykiff if door open or closed to Sec. of State run. "Neither," she said. "I love the work that I do here in the Senate." Of SOS, "I still love the work I did there as well. It's kind of like I enjoy public service. Where I'm called, I'll work hard and do it w/enthusiasm"